Are you a Libra? Find out which healing stones are best for your zodiac sign! A natural born diplomat, Libra, we need more of you in the world. Your laid back vibe compliments your need for balance and your caring nature allows you to see all sides of every situation. Check out which crystals work best for other zodiac signs here! However, you can tend to be a bit indecisive always trying to keep from tipping the scale too far in either direction. Ametrine is the perfect healing crystal for Libra energy for it too is balancing between two things. Ametrine combines the healing intuitive energy of Amethyst with the active confidence bringing energy of Citrine to give Libra the best of both worlds. This stone aids in combining your spiritual insights with your natural logic and encourages you to find your direction. Sapphire is known as the stone of peace which resonates deeply with your sun sign Libra desires. Sapphire gifts peace of mind while also bringing dreams to life and aligning the physical, spiritual, and mental together for the balance you crave. Pink Tourmaline brings wellness and abundance to Libra while also encouraging openness to love and relieving stress. Libra being ruled by the element of air can use Botswana Agate to bring gentle grounding as well as comfort and protection. It also compliments Libras independent nature by bringing you balance and healing. Mangano Calcite helps you, Libra, to connect to your ruling planet Venus. 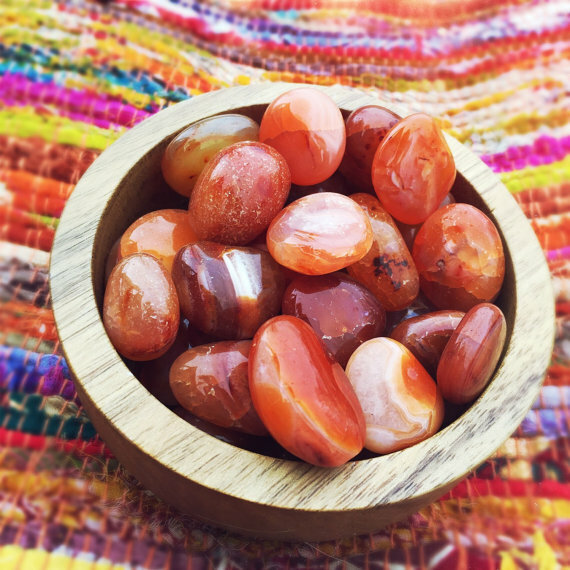 This healing crystal encourages self-confidence and unconditional love while bringing congruity between your personal needs and the needs of others. Bloodstone is another useful crystal for Libras, it helps to combat your natural indecisive nature by reducing confusion and encouraging you to think and dwell in the present moment. 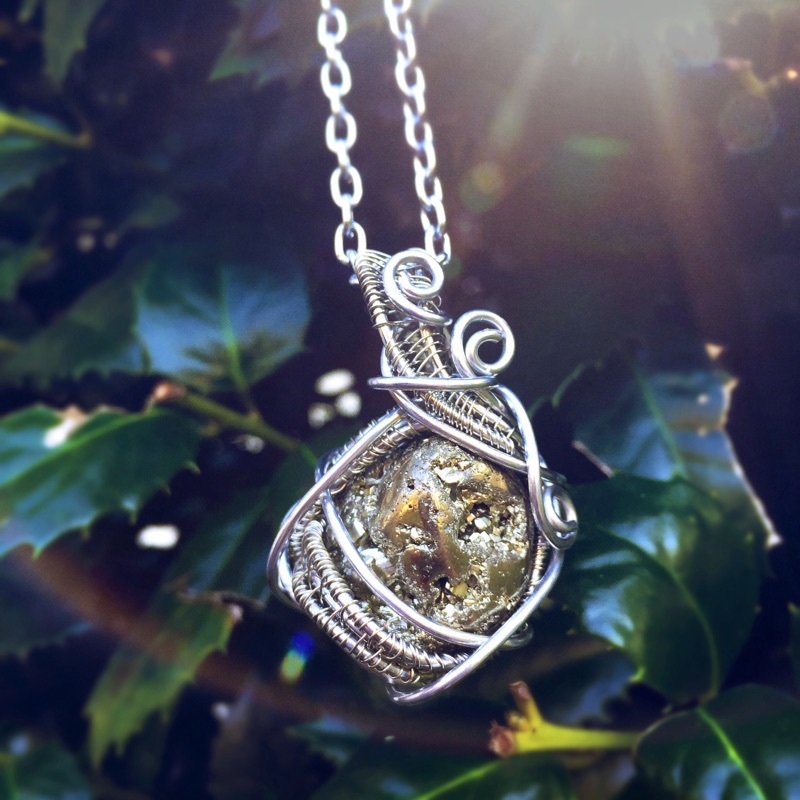 Through the use of these healing crystals Libra you can maintain harmony and radiate peace! Did you know Ametrine is super rare? Grab this pendant today by clicking here! Snag this beautiful Pink Tourmaline pendant here! This dainty Sapphire is for sale! Grab it here. Snag this bloodstone for your libra energy here! Grab this grounding stone, Botswana Agate here! This necklace is perfect for libra energy. Grab this lovely pink Mangano Calcite here! Perfect for the libra.